1. 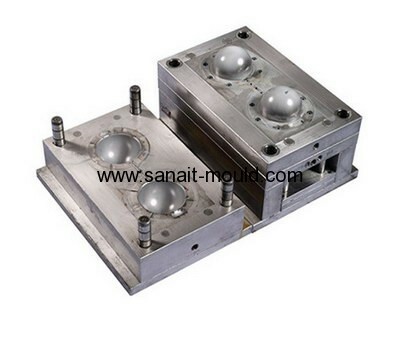 Name: plastic injection moulding. 2. Color: white,black or as per customer's requirement. 4. 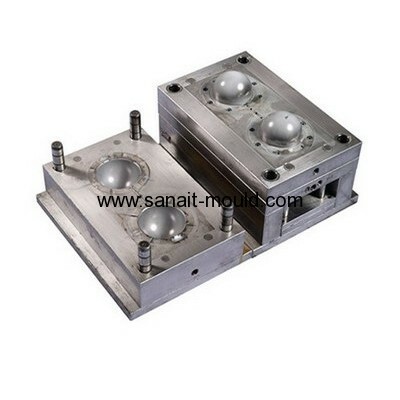 Mould base material: LKM, FUTABA, HASCO, etc.or as per customer' s requirement. 5. Process: stamping,deep stamping,bending,punching,threading, welding, tapping, riveting. 6. Surface treatment: powder coating, polishing, chrome plating. 7. Equipments: NC, EDM, Argie Charmilles, Milling Machine, 3D CMM. 8. File format: solidworks,Pro/Engineer,Auto CAD,PDF,JPG.